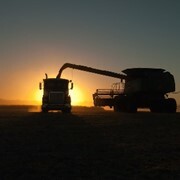 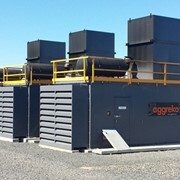 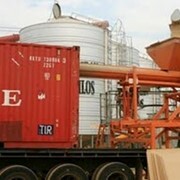 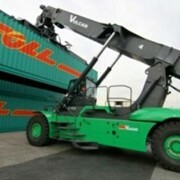 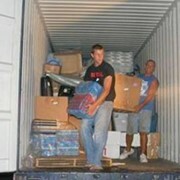 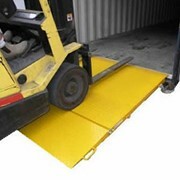 Designed primarily for bridging into a standard container from ground level. 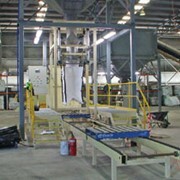 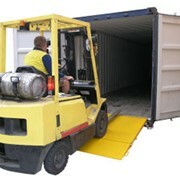 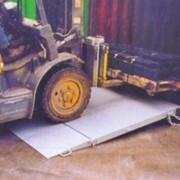 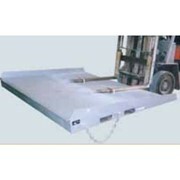 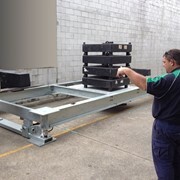 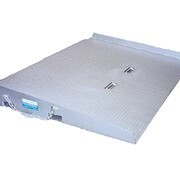 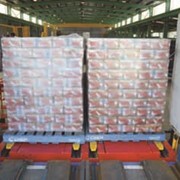 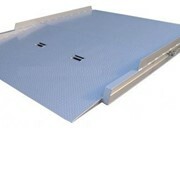 The CR ramp can also be used for vehicle loading from a raised dock. 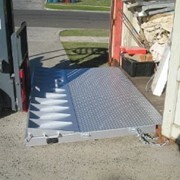 The self-levelling lip allows for full load capacity when on uneven ground.